Luxury and Therapy Right At Your Fingertips. The Ultimate Answer to Relaxing In-Ground Hydrotherapy. 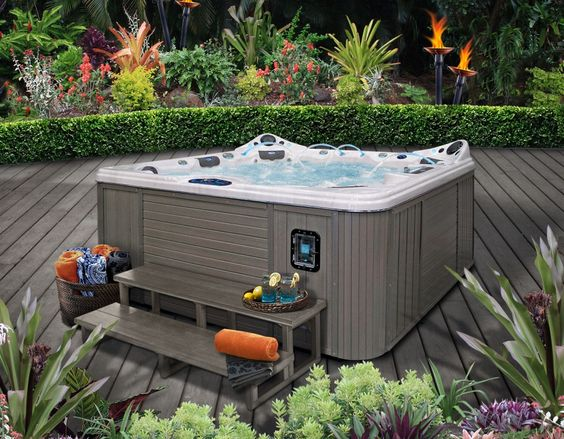 The Patio™ Series collection from Cal Spas combines classic design and cutting edge technology while delivering a total body hydrotherapy experience. 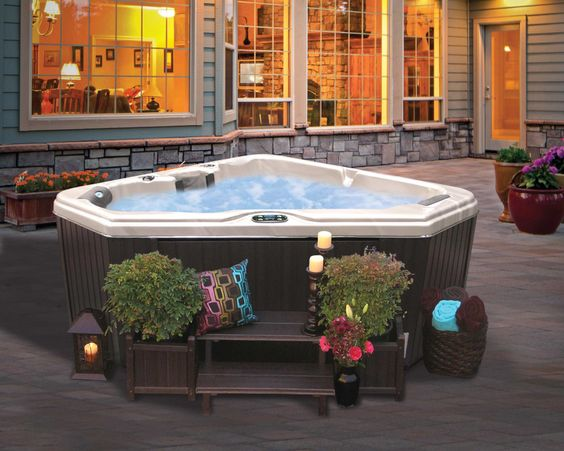 Patio Spas are convenient Plug-N-Play Spas which function from a standard 110V outlet. 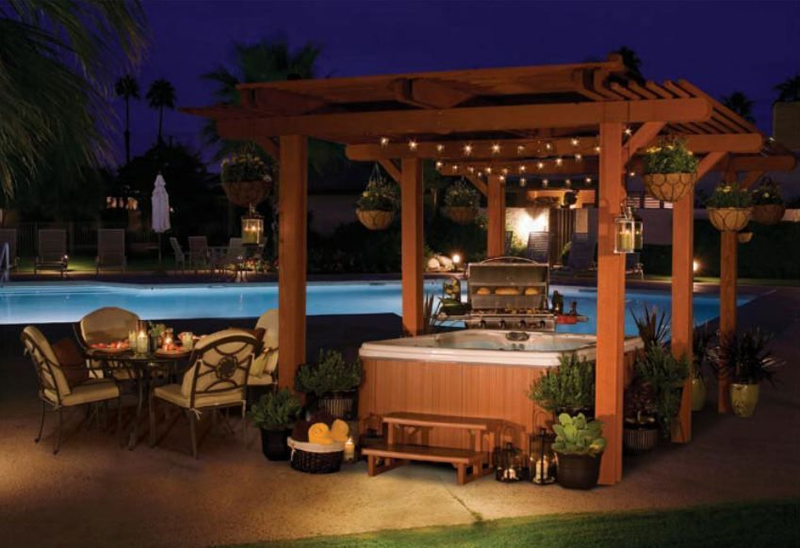 Plenty of options compliment any outdoor environment, style, and personal level of comfort. 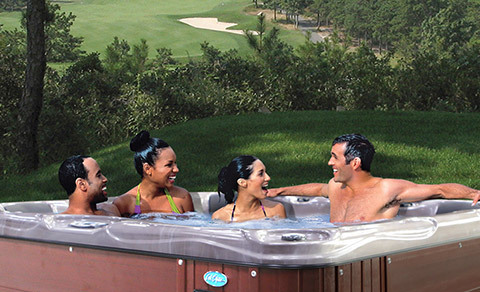 Escape™ Spas are designed to suit your daily hot tub preferences. 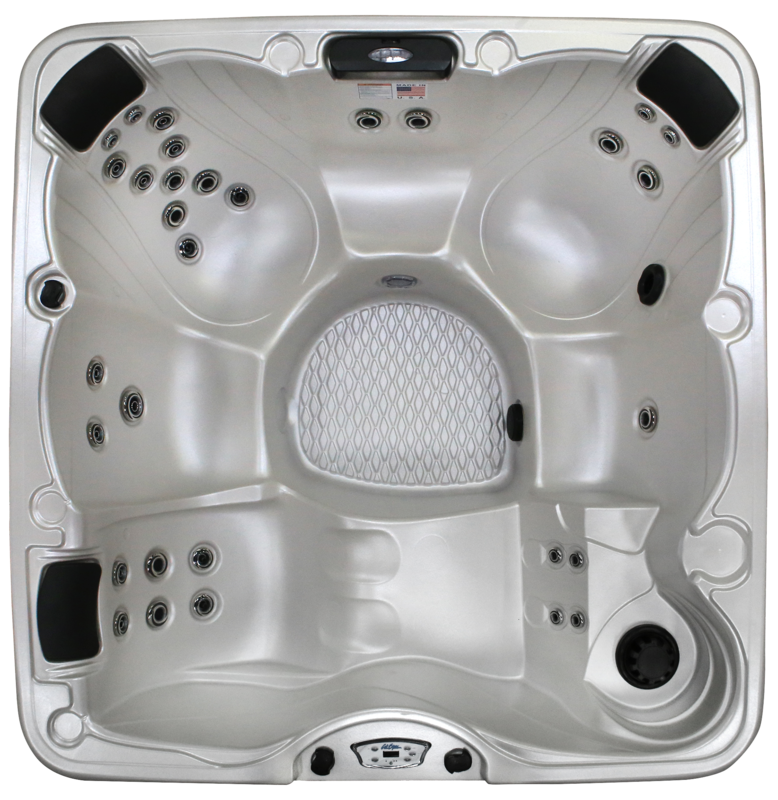 Adjustable controls and innovative feature options immediately deliver the level of therapy that will exceed your expectations. Escape from the daily grind into your own private oasis in the comfort of your own home. 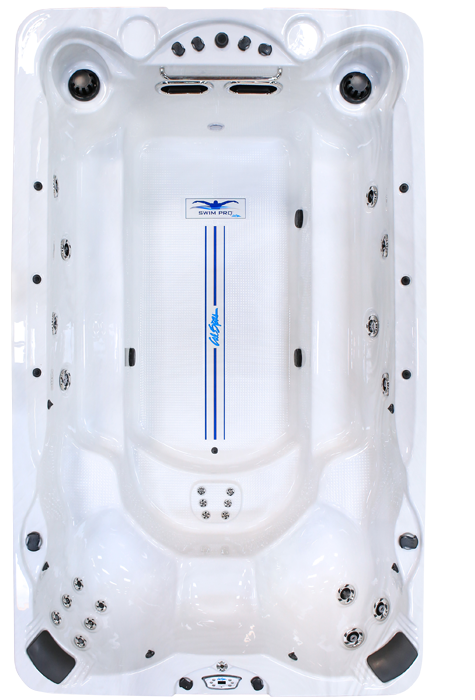 Platinum™ Spas promote an accelerated spa hydrotherapy experience: blood circulation increases, immune response improves, and toxins are removed from the body. Experience relief from muscle pains, stiffness and symptoms of daily stress. Embrace the ultimate aquatic workout experience with a Swim Pro™ Swim & Fitness Spa. 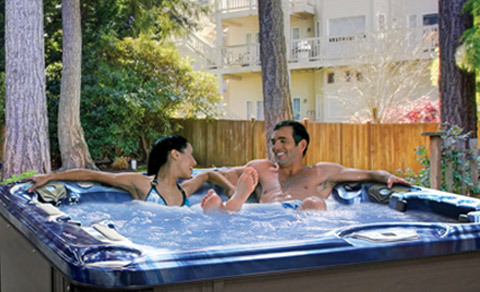 Enjoy the convenience of a complete aquatic exercise regime in the comfort of your own backyard. 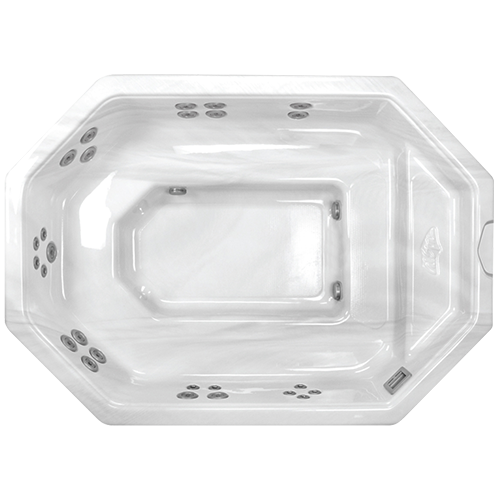 Swim Pro™ Swim & Fitness Spas are precision-engineered to offer resistance swimming against a smooth current that is adjustable to your speed and ability. Ligne Spa SAS is the property of Groupe Ligne spa SAS. 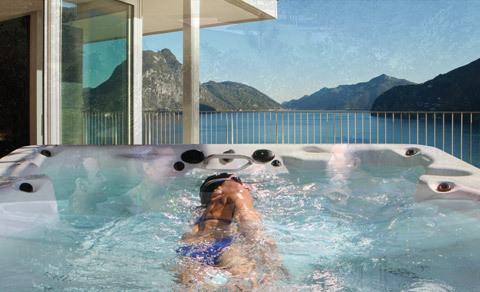 Created since 10 years ago, Ligne Spa SAS has rapidly become a major player in the French market for the installation of Spas, Swim Spas, Saunas, Hammam and sophisticated counter-current swimming equipment. We work with professionals and individuals. Spa line SAS is a French company headquarters in France in the Maine et Loire (49) between Angers and Nantes. We have 4000 m² of surface. This base hosts the national showroom for professionals and individuals, the spare parts center, the storage logistics base, the customer service training center and the French design and manufacturing workshop. 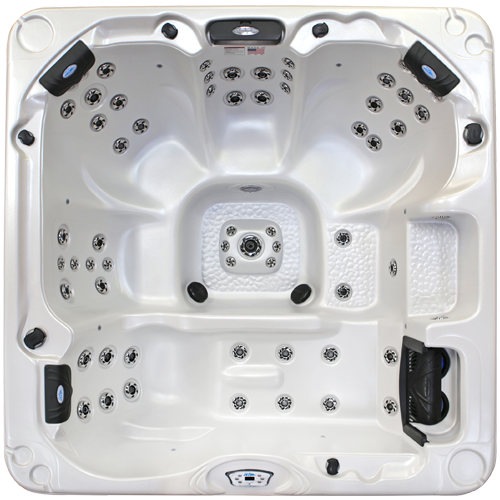 We have a chain of stores and showrooms in France where you can test and buy your future Spas. 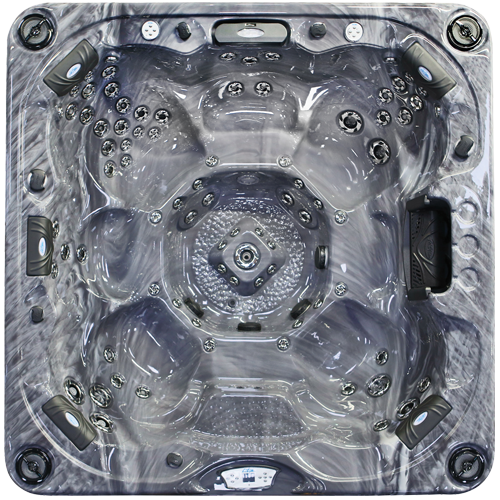 We have a number of points of sale that will offer you unique and prestigious spas for all budgets. Our professional partner of proximity will know to assist you and to advise you throughout the period of guarantee and beyond ... The equipment is delivered directly to your home by trucks equipped with on-board forklifts, cranes, tailgates to put your spa at your nearest location or at your place of use. Contacting an advisor also means discussing the implementation of your spa and its delivery method. We deliver to France including Corsica and Dom Tom.